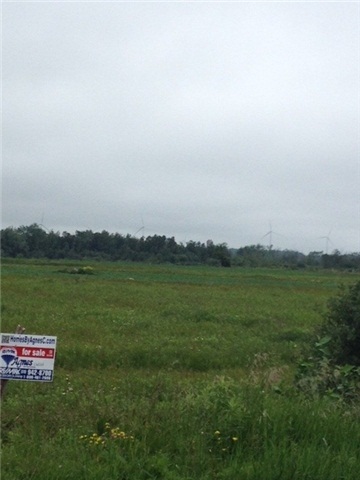 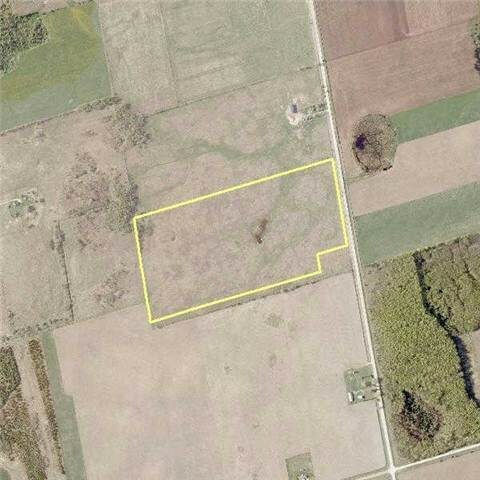 Great Piece Of Land Just Minutes Outside Of Shelburne. 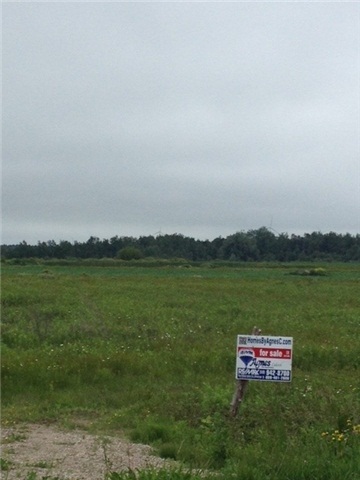 Are You Looking For A Place To Build Your Dream Home? 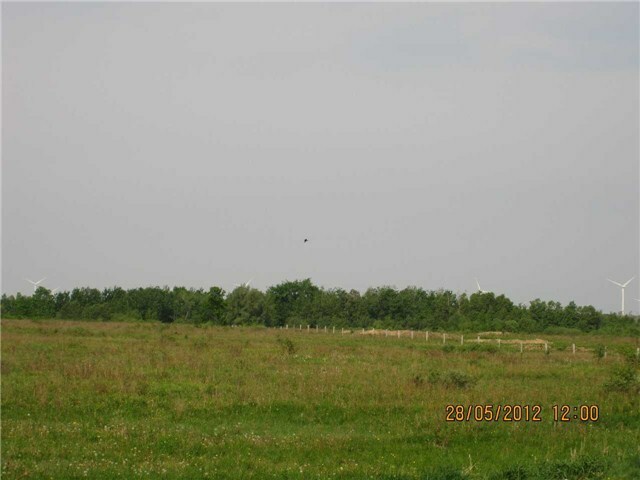 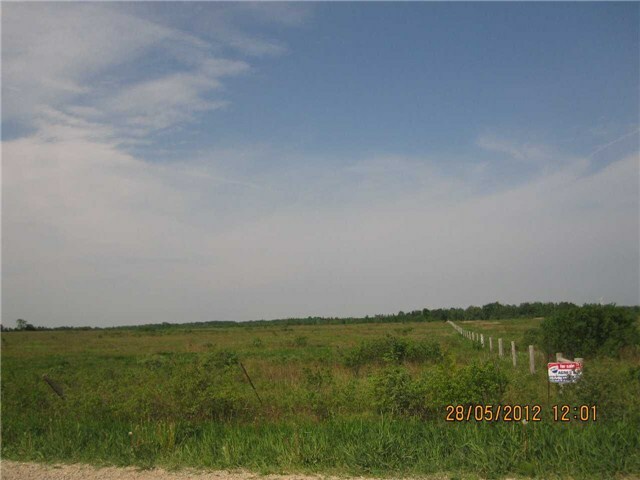 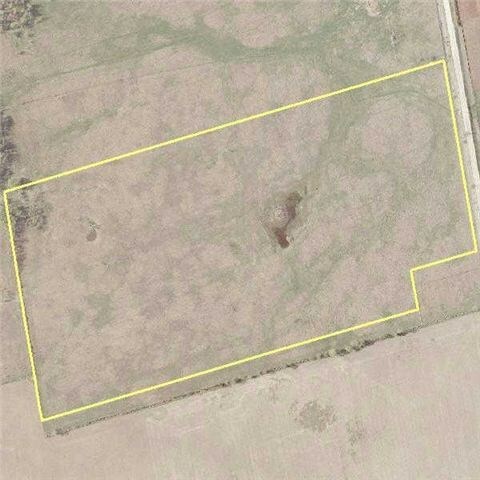 Or Hubby Farm Or For More Farm Land To Add To Your Portfolio, This 46 Acres Might Be For You.